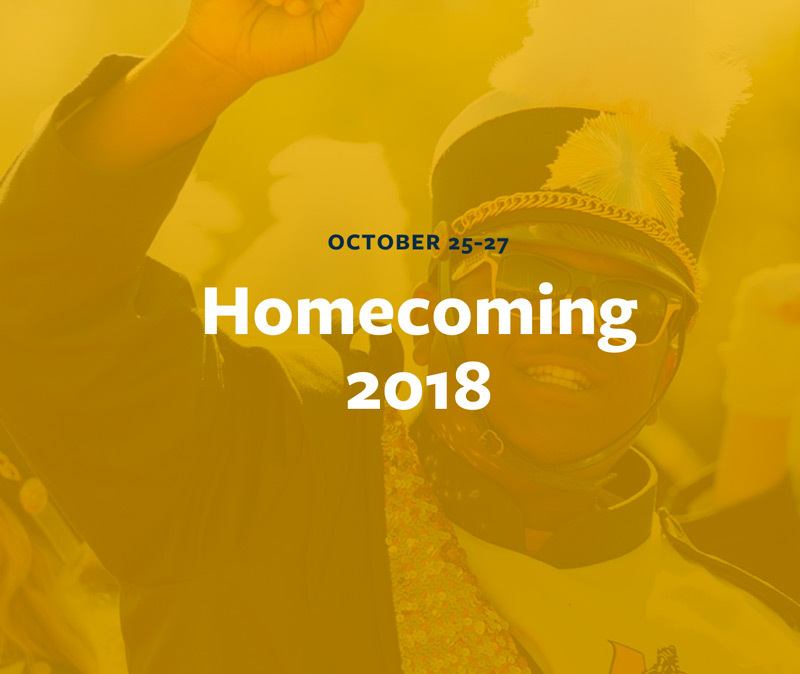 The Murray State University 2018 Homecoming festivities will begin on Thursday October 25 and end on Sunday October 28. 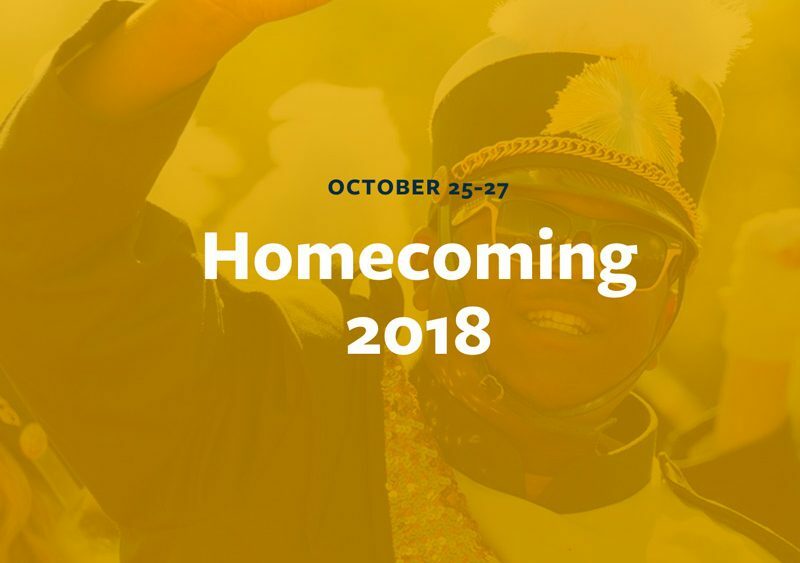 How do the recent undergrad restrictions change Homecoming this year? First, and most importantly, we encourage our alumni to come back to campus and see what’s new, thanks to the recent reunion efforts and capital campaign donations! There are changes to the house that were unimaginable just a year ago… and will establish Epsilon Tau as a leader in making Sigma Chi the premier leadership development organization for its members around the world! Every brother should recognize the commitment of our undergraduate and active members in this effort; they will voluntarily be absent from the property during these Alumni-sponsored tours to avoid any conflict with sanctions imposed by our International Headquarters, or our University Administration. 3. The formal re-dedication of the Sigma Chi House, at 103 North 14th!